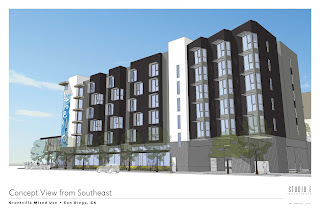 San Jose, CA., March 15, 2018 Affirmed Housing begins construction on Villas on the Park in downtown San Jose, CA. In partnership with PATH Ventures, the building will be located at 280 N. 2nd Street, a half block north of the historic St. James Park. 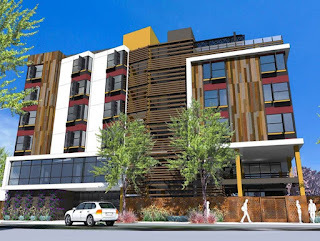 Villas on the Park will include 83 LIHTC studios for formerly homeless individuals, a resident manager’s unit, and an interim housing section consisting of five studios that will accommodate up to 20 homeless individuals who are waiting for permanent housing. Funding sources include Tax Credits, Bank of America, California Community Reinvestment Corporation, the City of San Jose, and the County of Santa Clara. The six-story structure will include resident management and case worker offices, a landscaped outdoor deck area, a large community room and teaching kitchen. Resident services will be provided by nonprofit service provider, PATH. 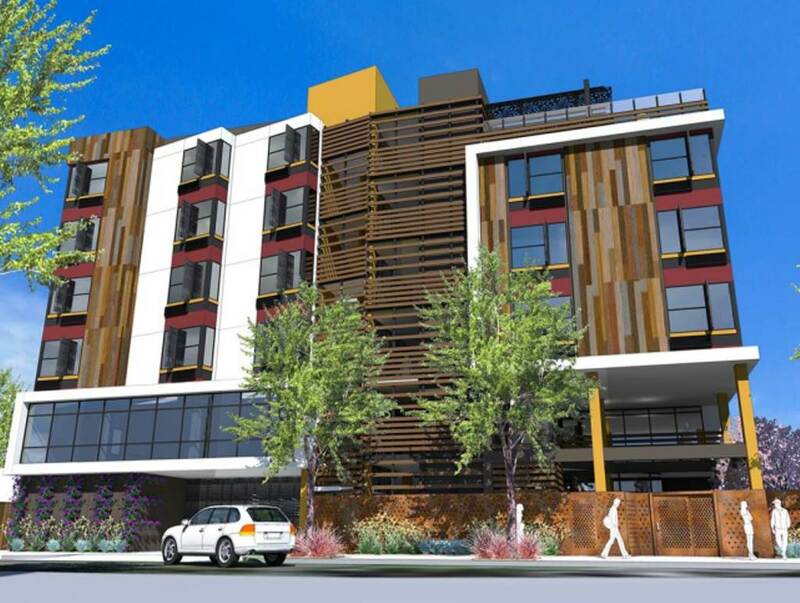 Building more permanent supportive housing, The Link is approved! Have you heard? 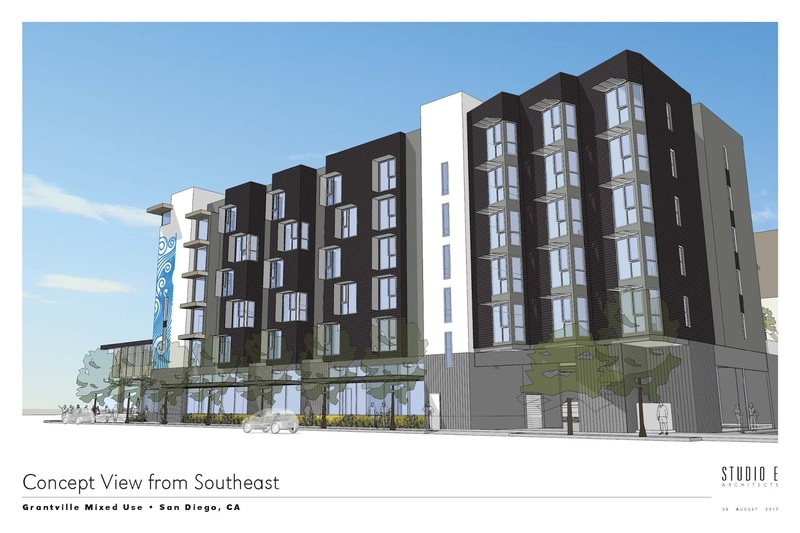 We’ve been approved to move forward on the new development of, 17th and G, now named, The Link, in downtown San Diego’s East village. The new development will be seven stories of 68 permanent supportive housing studio apartments for homeless individuals. The SRO units will offer kitchenettes and a private bathroom. The new community will feature common areas, management offices, and outdoor gathering spaces. Located directly off the 5 South freeway, the new community will stand as a gateway of sorts, a fresh look for the local area. 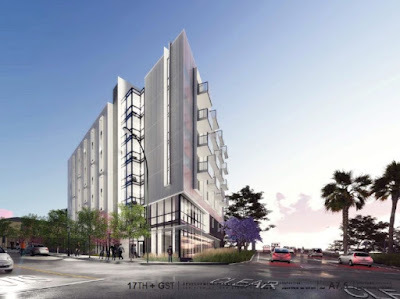 Approval of 17th and G marks the 5th permanent supportive project to get approval and move forward under the guidance of Affirmed Housing this year. In the past year or so awareness of the growing issue of homelessness in Southern CA has prompted a surge of development funds to alleviate the problem. Here at Affirmed, permanent supportive housing has become a development niche in which we have begun to master the development of the specialty housing. We are glad to be on the forefront of development of housing to combat the issue of homelessness. By offering housing + support, we hope to enable our previously homeless residents to regain the knowledge and confidence they need to succeed and reenter society as a contributing citizen. Affirmed is proud to be on the forefront of the solution.